Hey everyone! 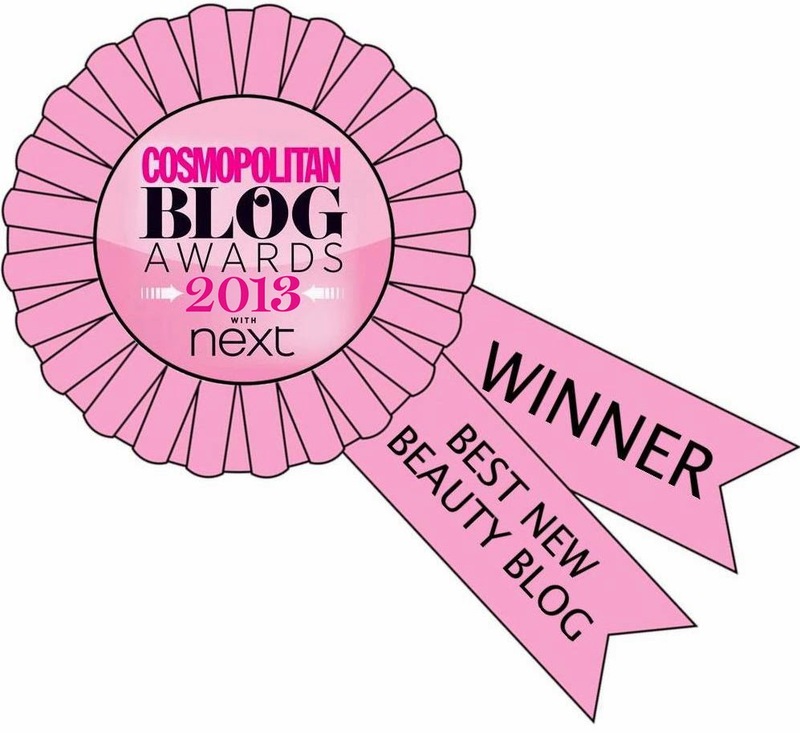 Today I've just got a really simple polka dot design for you all. 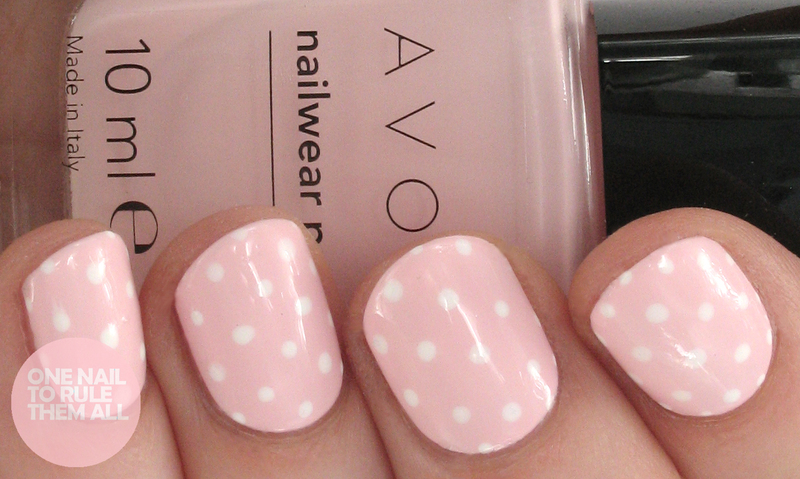 It's nothing you haven't all seen a million times, but I think polka dots never fail to impress. I just wanted something quick and simple considering I don't have much free time at the moment, and I've been surprised at how much I've ended up loving these, I cant stop staring at my nails! They also make me look a shade darker than a ghost for once thanks to the lightness of the pink, so that's always a bonus. 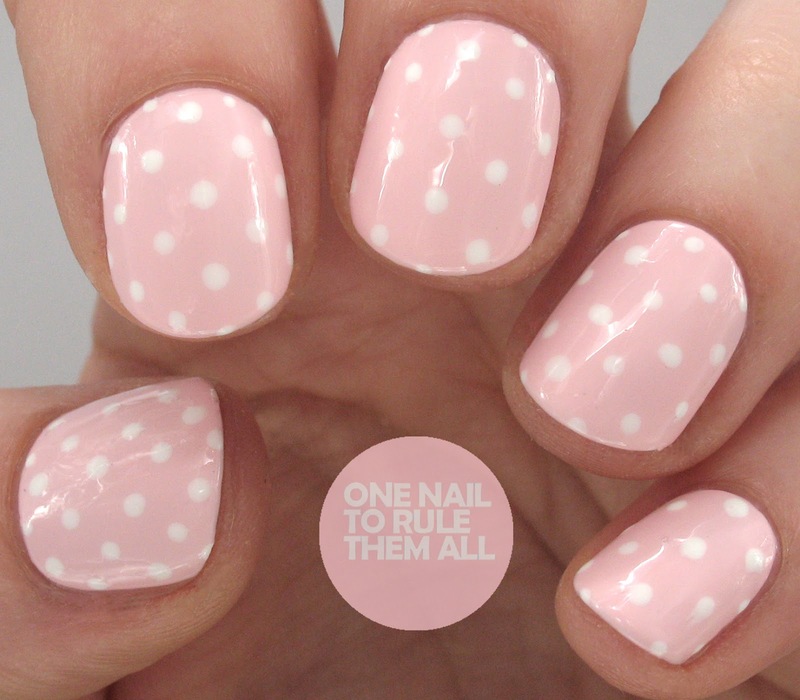 This is sweet, cute, and classic, especially the pink and white.